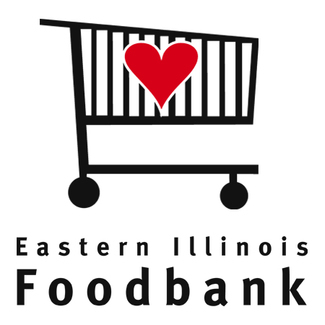 Volunteers are needed to evaluate, sort and stock grocery product in our warehouse. Volunteers will be orientated by an EIF staff member to ensure proper food safety procedures are met. Volunteers must be at least 10 years old to repack. Children 10-13 years old must be accompanied by an adult (1 adult per child). All persons entering the facility must notify an EIF Staff Member of any relevant infectious disease or condition to which you may have been exposed. Food Handlers are not to do anything to contaminate the food that they are handling, or in any way jeopardize the health of the persons who will consume it. Food Handlers must keep hands and fingernails clean. Food Handlers must keep hands away from nose, mouth, and hair, and must not touch pimples or sores on their skin, or any unclean surface. Food Handlers having open sores, complaining of illness, or infected with a communicable disease must not handle food. Food Handlers must wear closed toe shoes. Food Handlers must not chew gum while handling food. Food Handlers must not wear loose or dangling jewelry on their clothes or person. Food Handlers must not wear wooly sweaters or outer garments that have long strands, or anything that might work loose and fall into the foods. Food Handlers must refrain from carrying pencils, glasses, cigarettes, etc., in pockets above the waist or should take precaution to make certain that they do not fall into the food. Any food or product contact surface that has come into contact with blood or any other bodily fluid must be brought to the attention of an EIF Staff Member and disposed of immediately.